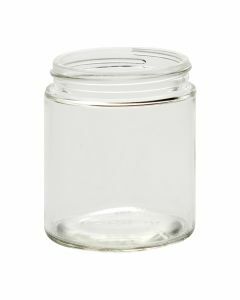 2 oz Straight-Sided Jar - CT (continuous thread) is excellent for sample packs and great for canning your own baby food in easy-to-use portions! My wife has used these to store mom-made food for all of our babies... 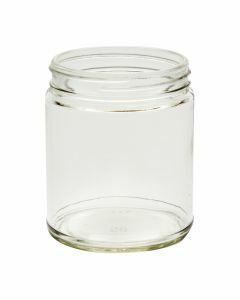 They also make really cute candle jars! Great for samplers or candles for small spaces. 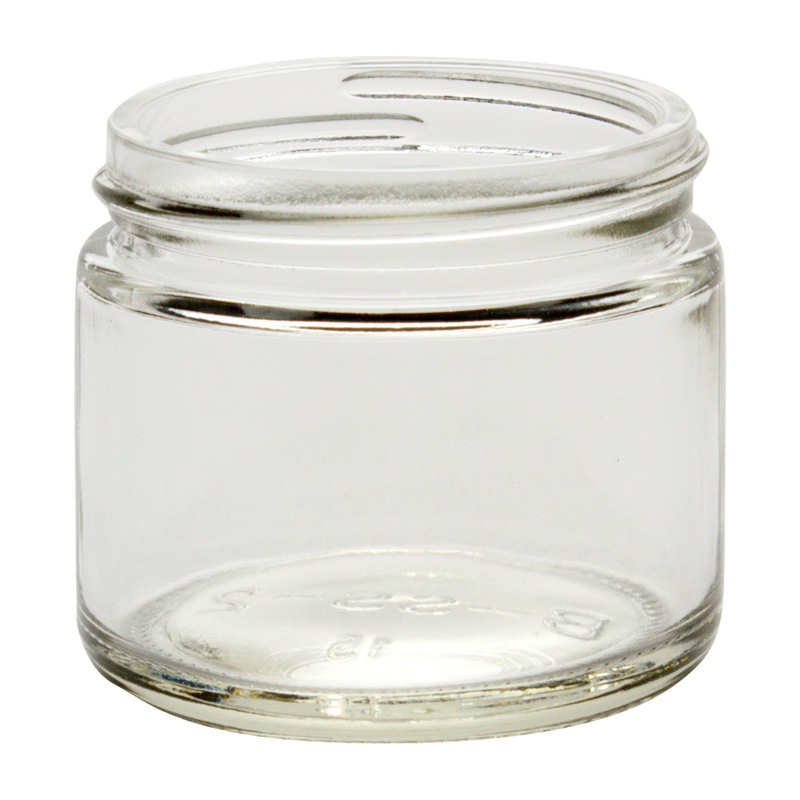 This jar has a 53-400 neck finish and can be paired up with any of the closures under the Product Accessories below. Closures are sold separately. 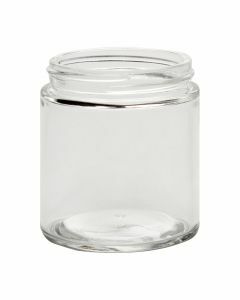 Jars are sold by case quantity. Case Dimensions (Length x Width x Height) 13.5" x 9.25" x 2.25"